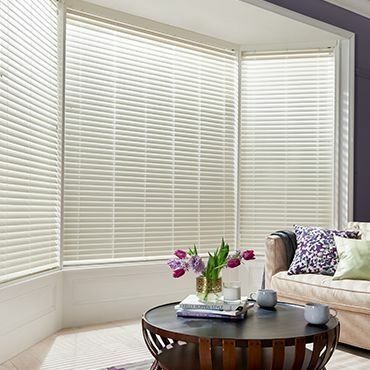 White Wooden blinds will finish any room to perfection, blending with any design scheme beautifully. Simple yet oh-so stylish, they’re a classic choice for your windows. Whether you prefer the beauty of natural sustainable basswood, or the versatility of our faux wood options, our collection has something just perfect for every room. Once you’ve decided to give your room the wow-factor with white Wooden blinds, all that’s left is to arrange your free home appointment. 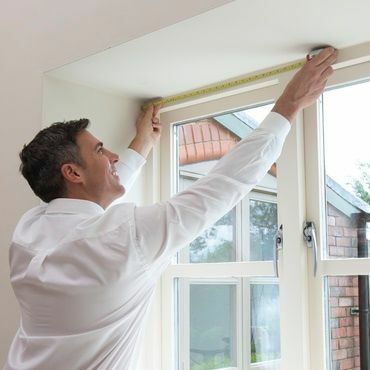 During your chosen time slot, your local advisor will measure your windows, provide a no-obligation quote and talk through your ideas. They will also tailor their advice to your surroundings. 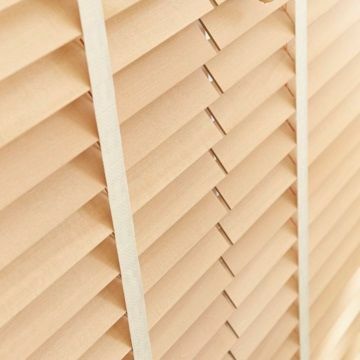 If your interior is overlooked, white Wooden blinds with smaller slats are best, as they maximise privacy. 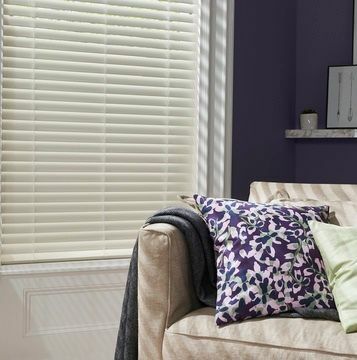 Or for darker rooms, wider slats allow more sunlight to filter in. And to personalise your white Wooden blinds, ask your advisor about our lovely selection of decorative tapes.